Amid the controversy surrounding the Environmental Protection Agency’s proposed rollback of greenhouse gas emissions standards for light-duty vehicles, AEE filed an amicus brief in support of petitions brought by 17 states, the District of Columbia, and others in the U.S. Court of Appeals for the District of Columbia Circuit seeking to halt EPA’s efforts. 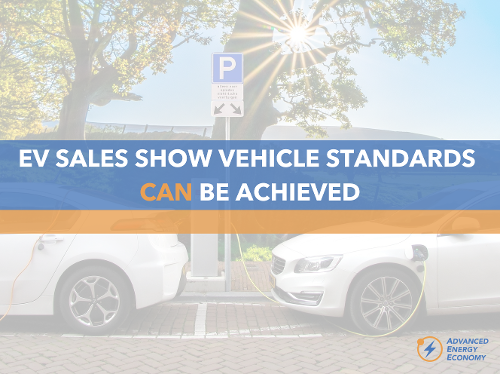 In a first for the organization, AEE and its members chose to weigh in on this issue in court because EPA’s actions ignore overwhelming realities about the availability of cost-effective technologies to reduce automobile emissions, particularly the burgeoning electric vehicles (EV) market. 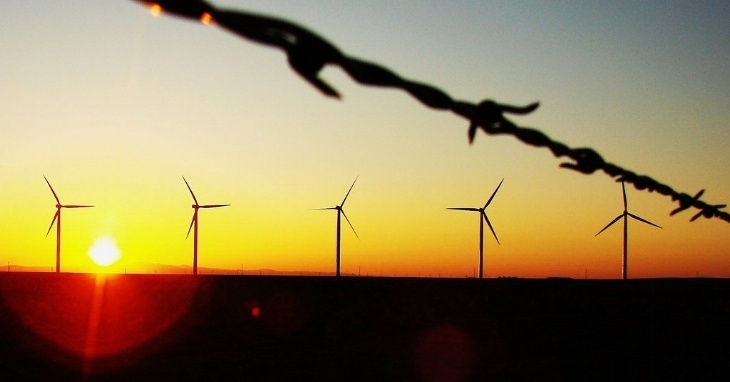 Energy policy has taken center stage in the new Congress. And not only there: Budweiser’s Super Bowl commercial showed millions of Americans that the answer to our energy future is blowing in the wind. As if on cue, both the House Energy and Commerce and Senate Energy and Natural Resources Committees will hold hearings this week to hear from experts in the energy industry, environmental advocacy, and think tanks on climate change, clean energy, and innovation in the energy sector. 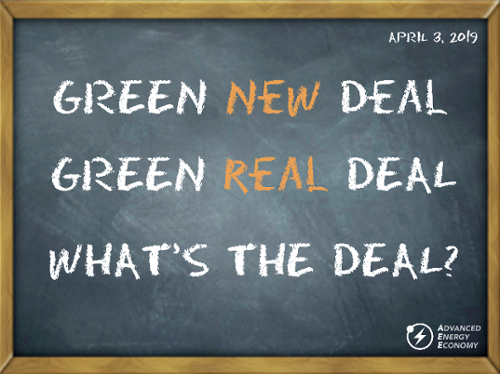 On top of that, Sen. Ed Markey (D-MA) and Rep. Alexandria Ocasio-Cortez (D-NY) are expected to release the first draft outlining specifics of the proposed Green New Deal, which has gained national attention, though the path forward for it remains unclear. While climate change is getting new attention, there is little appetite on the Hill for moving a large legislative proposal. Instead, we expect Congress to prioritize energy infrastructure legislation over the next two years, while coming up with longer term strategies on climate for the future. 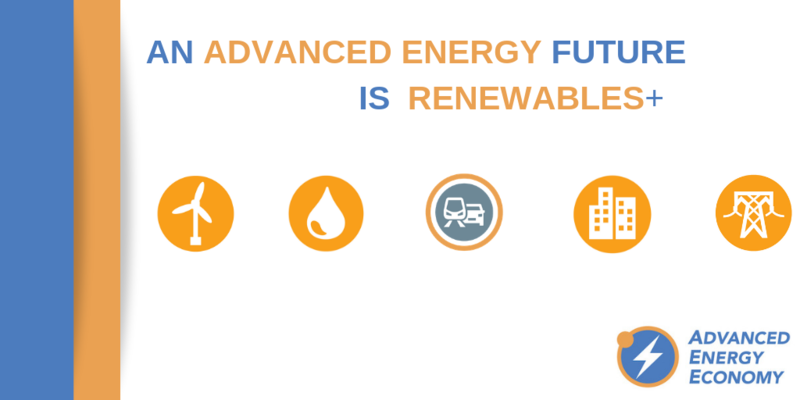 With that in mind, AEE submitted its list of policy priorities to the 116th Congress, recommending four areas where the legislative branch can take action over the next two years to support advanced energy growth. In our nation’s capital, 2019 hardly started with celebratory fireworks, as President Trump and congressional leaders were in the midst budget stalemate that has led to a government shutdown, now 20 days and counting. 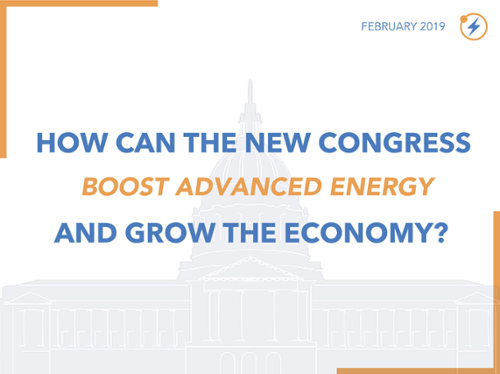 While much of the government remains closed, advanced energy has moved into the spotlight as a major policy item for the new Congress. This is because the Democrats taking control of the House, bolstered by a bold incoming class of congressional freshmen, has put climate change, and the investments in advanced energy that could be employed to address the issue, back on the Washington agenda. It’s early days in this new and unsettled political landscape, but already three factors seem likely to shape a coming debate on climate change legislation in the 116th Congress, with potential implications for the advanced energy industry. Image courtesy of Chrishna and used under a Creative Commons license. Severe weather events – whether hurricanes, wildfires, cold snaps, or heat waves – increasingly play a role in the lives of Americans. While extreme weather creates all sorts of problems, high on the list is the stress they put on the electric grid. Prior to this year, the 2014 Polar Vortex has been pointed to by those concerned about the ability of the electric grid to withstand severe weather events, and we’ve noted how wind and demand response helped keep the lights on during that cold snap. But in 2018, it was an expected heat wave in Texas that loomed as a potential threat to the grid. Would the Electric Reliability Council of Texas (ERCOT), the grid operator that relies more on market principles than any other in the country, be able to keep on the lights? The answer turned out to be yes – with lessons that could prove instructive to the 116th Congress when it convenes in January.